Does anyone out there remember Google Wallet? Well according to Google, its Google Wallet, although not a massive failure, was not as big of a hit as the tech industry giant was hoping for it to be. However, Google is said to be moving forward into the mobile payments arena and it is not only tackling the “digital billfold” this time around, it is also getting into the digital cash register area of the business as well. Apparently, the Silicon Valley conglomerate has been trying out a new retail POS (point- of-sale) software that will be compatible with the Android operation system and it will integrate with the existing system that a store is currently using to process payments. This new service that Google is testing is called Plaso (PLAY-so). 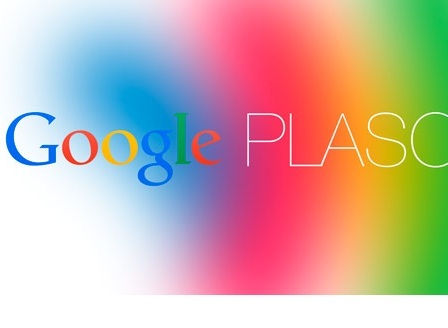 Google’s Plaso gives customers the ability to pay for products and/or services by providing the sales clerk at the store’s register with their initials. Similar to Square Wallet, the Plaso system will require you to provide either your initials or your name to the salesclerk and your information and credentials will show up automatically on the device that the cashier is using, which will allow them to confirm your transaction. The payment sources you have saved on file (which will most likely be the ones you have saved in your Google Wallet) will be charged right then and there at the sales counter, and the transaction will be complete, just as if you had used cash or credit. There are not a whole lot of in-depth details available about the Plaso system as of right now, but it sounds like this Plaso software will potentially be a step towards of future of not needing to exchange currency and not even having to bother with tapping, sliding and/or signing with paper and/or plastic currency. Once you memorize the initials or “pin” that Plaso assigns to you, you won’t even need to pull your phone either out in order to complete a transaction. The new Google Plaso system does sound like it could have the potential to be a much more convenient way to process wireless transactions than the current NFC-based systems, although there will most likely be many obstacles that Google will have to overcome in order for its new Plaso to be successful.